Join us for Big Band Brunch this Saturday, March 31. 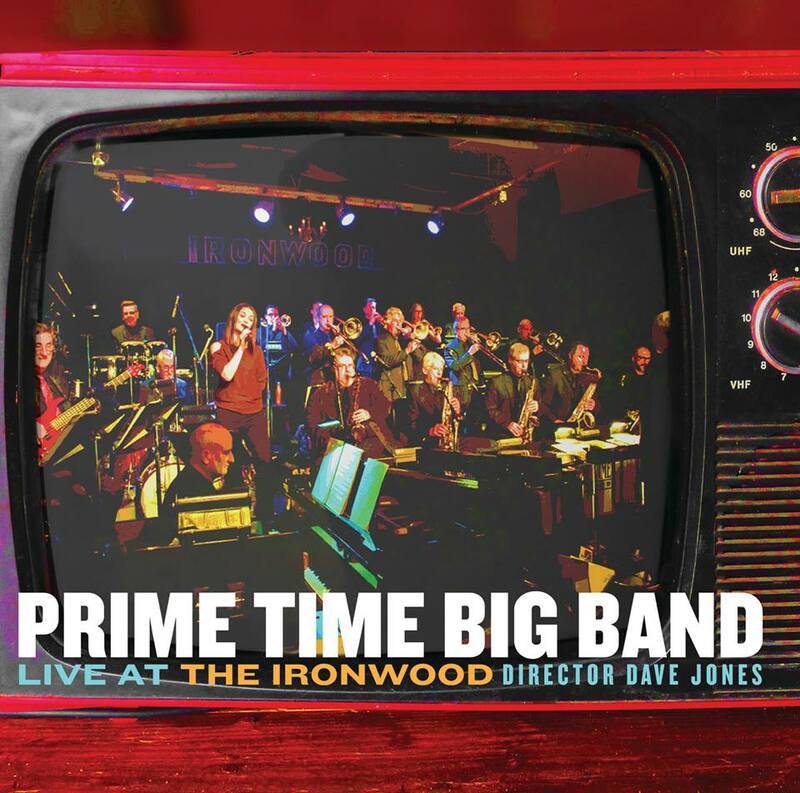 We’re playing some amazing tunes, including Oddball, a fabulous selection off our latest CD, Live at the Ironwood, composed by Fred Stride. Save your seat for Saturday’s Big Band Brunch today: 403-269-5581. Doors at the Ironwood Stage and Grill (1229 9th AVE SE) open at noon, and the show is 2-4 p.m.